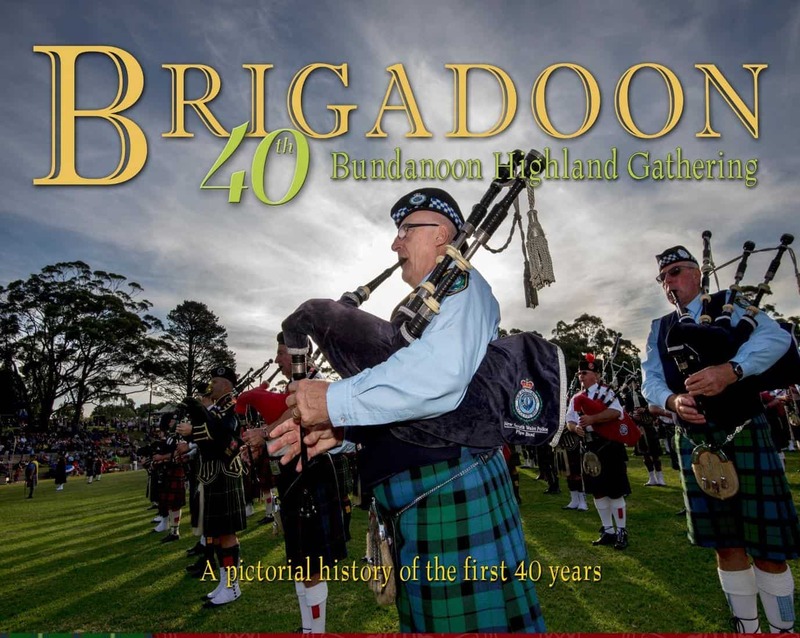 History of the Brigadoon - BRIGADOON | Bundanoon Highland Gathering Inc.
Brigadoon is a one-day event conducted “Always in April”. It is Australia’s answer to Scotland’s traditional highland gatherings, attracting over 12,000 visitors annually to join in a family-friendly day full of fun and festivities to witness or partake in distinctly Scottish performances, including some traditional and not so traditional games. Several years ago it came to my attention that there was limited archival records relating to the history of Brigadoon and apart from a fairly small collection of photographs, programmes and badges starting from the early 1 990’s, the history of Brigadoon was only a memory. Brigadoon is a highly significant event in the calendar of the Southern Highlands and the Australian Scottish gatherings so recording its history became of paramount importance. Thanks to the generosity of the Southern Highlands News who gave me access to their archives, and along with the wonderful collection of photos and memorabilia collected and donated over the years, I had the beginnings of a book. I just needed someone to put it all together. I enlisted the help of Corinne Dany who is a longtime supporter of Brigadoon and has photographed and sponsored the Bonnie Bairns for several years. I would like to extend my grateful thanks to Corinne for her tireless work in editing and producing this book because without her expertise this would never have been possible. Vice President of the Bundanoon Highland Gathering Inc.